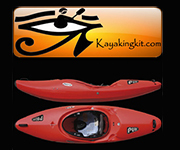 Click on the image for the latest canoe, kayak and paddling gear reviews. 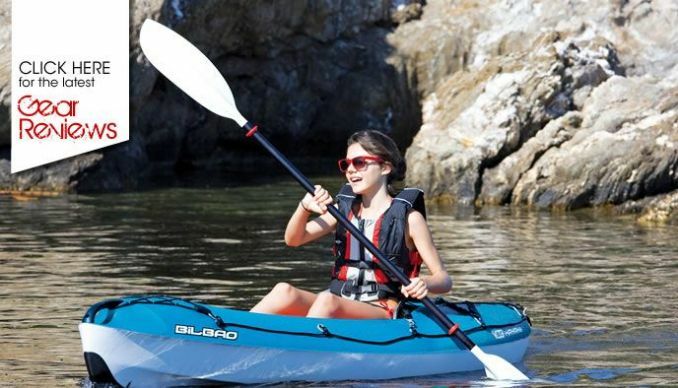 Sea kayaks, inflatable kayaks and canoes, touring kayaks, open canoes, white water kayaks. paddles, gear, the lot. 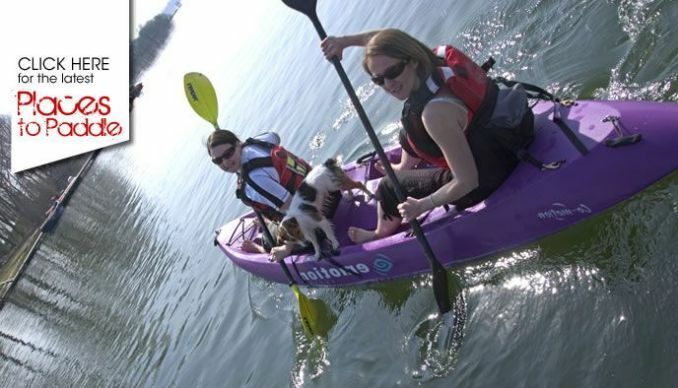 If it's paddling kit we test it! Looking for somewhere to paddle? Click on the image for the latest sea, touring and whitewater paddling trip guides. 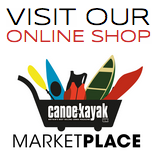 Welcome to the Canoe & Kayak UK website, your ultimate online canoeing & kayaking resource. Articles, features, videos, galleries, daily news, paddling trips, canoe & kayak tests, gear reviews, canoe club & trade directories and a lively canoe & kayak forum. 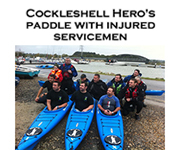 www.canoekayak.co.uk is the ultimate canoe & kayak information hub on the Internet! 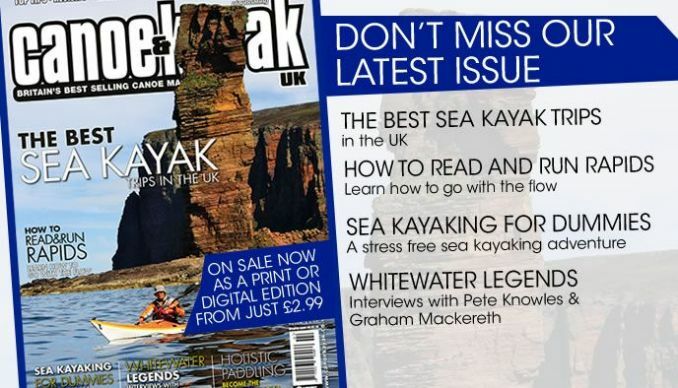 For monthly canoeing & kayaking advice, hot deals, top tips, competitions and special offers sign up to our Canoe & Kayak UK e-newsletter. 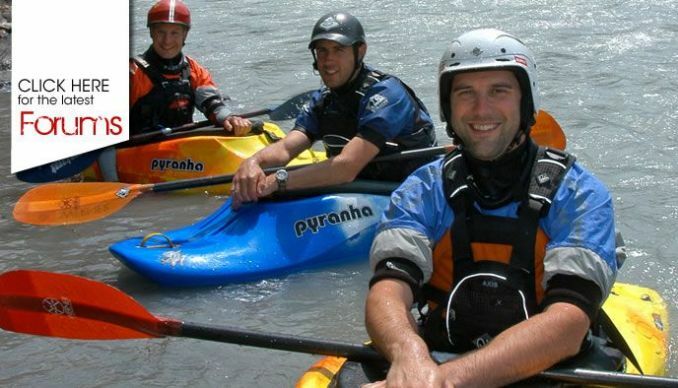 Pyranha Kayaks Burn 3 Whitewater Kayak Winner Anounced! We have a Winner for our Pyranha Burn 3 Kayak Comp! Win a Pyranha Burn 3 Whitewater Kayak - Enter Now! 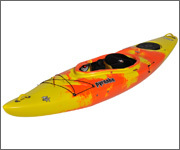 Find out how you can win a Pyranha Burn 3 Kayak now!